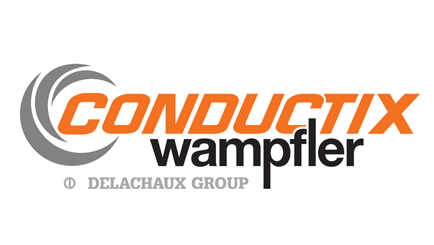 Conductix-Wampfler fibre optics and cable machinery is recognized worldwide for its perfect tension control, its high speed solution, its excellent traversing, its reliability and its innovative equipment. 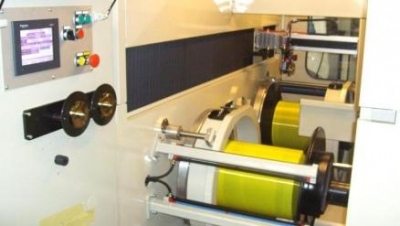 We offer a complete range: for bare Fibre Optic Production: complete draw towers including preform handling units, furnace, cooling tubes, fibre spinning units, capstans, dual winders. 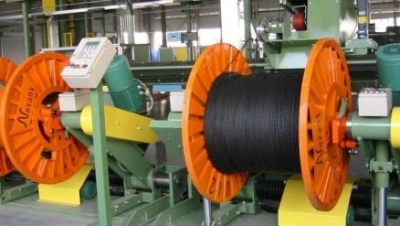 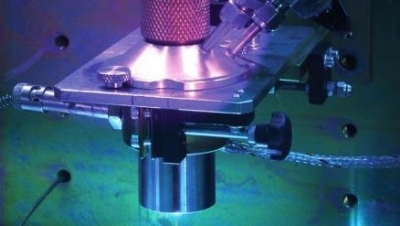 for Fibre Optic Cable Production: SZ stranding lines, loose tubes lines, microtube lines. 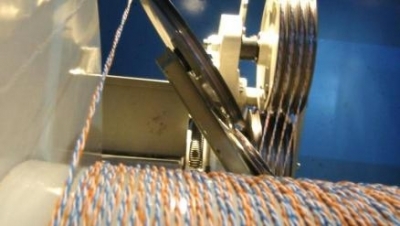 for Copper Cable Production: a unique rollertwist stranding line, concentric and longitudinal taping units, motorized pay-off and take ups, gantry pay-offs and take-ups, rotating capstans, caterpillar, flyers, accumulators.